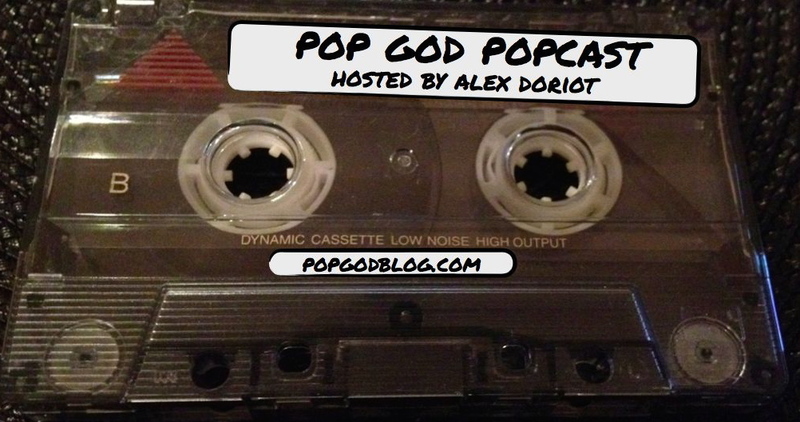 Welcome to Episode 14 of the POP GOD POPcast – an exploration into the lives of people seeking God in the present tense. This week’s guest is Zak Todd. Zak is a friend and musician who’s about to reunite with his band Mazes And Monsters for a special concert February 21st at Sky City in Augusta. He’s also part of the worship band team at Redemption Church. Zak has a lot of great thoughts on the intersection of music and faith and we discuss the role of music in the church. Plus we share a little U2 and WWE love, break down the positives and negatives of living downtown, and share some weird fan interactions. A really fun conversation with a really fun guy. Enjoy this deeper look inside the life of a musician truly seeking God in the present tense. You can be a rock star today. 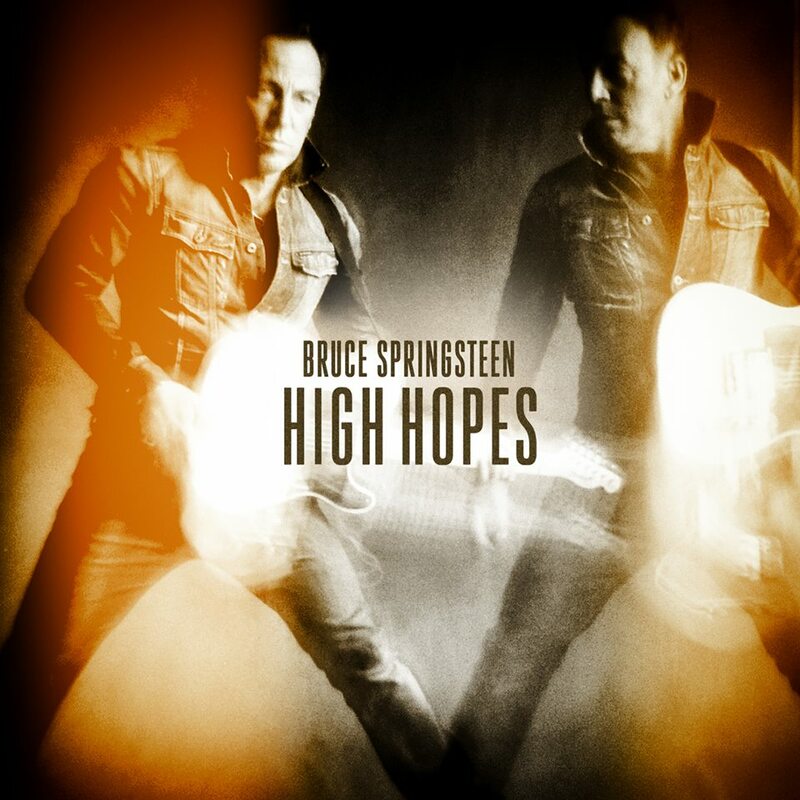 You may not be performing before 10,000 adoring fans inside an enormous arena as you read this. No, I’m not *technically* a rock star. But I did see some live and in person last week. The Killers are a rock group out of Las Vegas who have been performing their hits “Somebody Told Me” and “When You Were Young” around the world for the past 10 years. 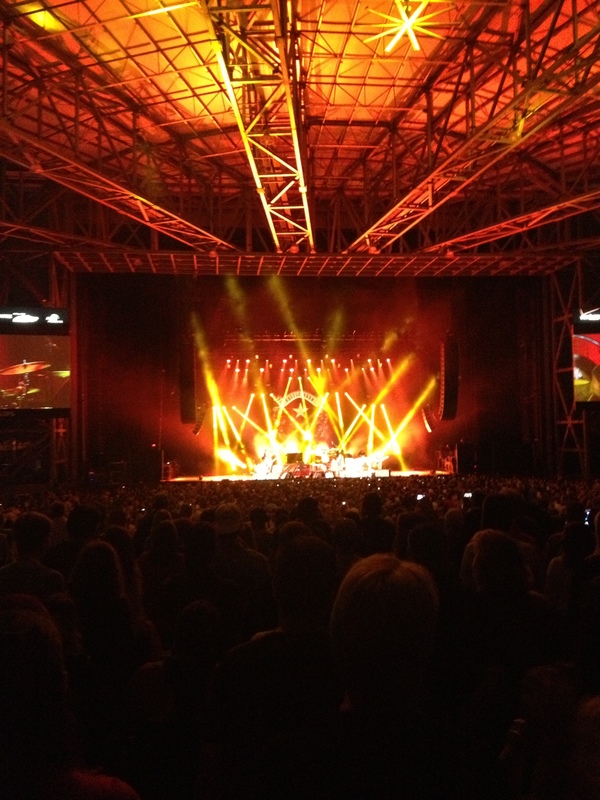 I got to see them perform at Verizon Wireless Amphitheater in Alpharetta, GA last week. Lead singer Brandon Flowers turned out to be a fantastic live performer and the entire band put on a great set. 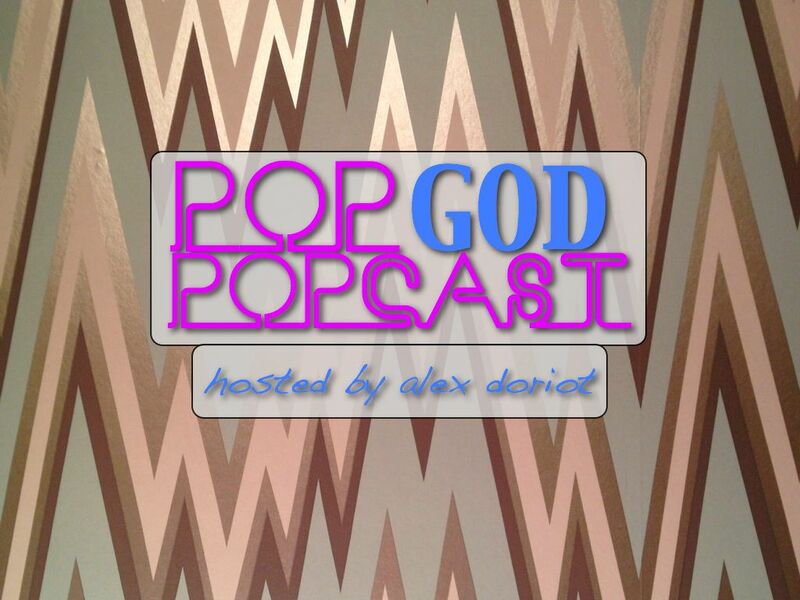 Welcome to Episode 2 of the POP GOD POPcast – an exploration into the lives of people seeking God in the present tense. This week’s guest is Adam Diehl. 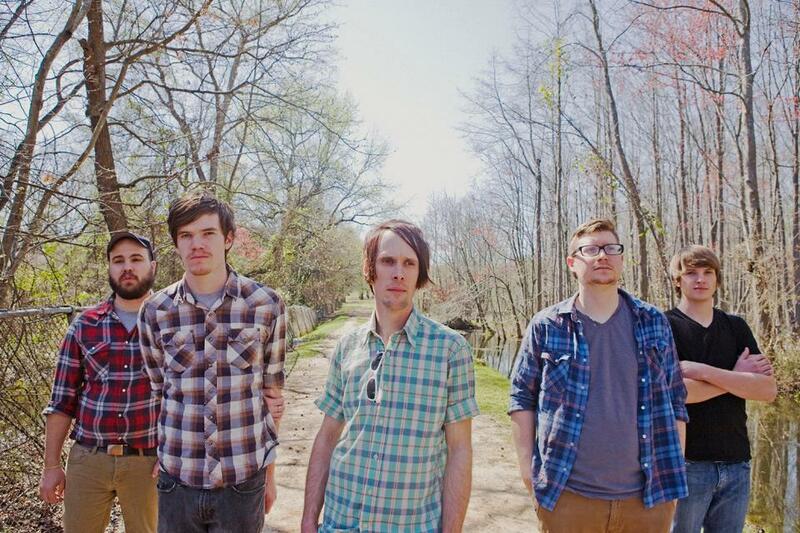 Adam is the singer and guitarist for The Gilded Youth, a local band from Augusta. Adam is also a an English teacher, an avid TV fan, and a Deacon and Sunday School teacher at a Southern Baptist church! Adam shares his musical roots, his love for traditional hymns, and how he balances being in an alternative band and serving in a traditional church. We also geek out over the upcoming season of “Arrested Development” and Adam takes the POP Quiz. If you love music you’ll love getting to know Adam. Download and be charmed by his infectious laugh and become a fan of The Gilded Youth. I’m so excited to open up POP GOD into a new area and share with you other’s stories of seeking God in the present tense. I’d love to hear your feedback. Leave me a comment and let me know how to improve things, what you’d like to hear discussed, and give me your ideas as to who you’d like to see on the POPcast. Or download here on Podbean.